All three flash units use different RF systems. The YN-600EX RT and YN-E3-RT are compatible with the Canon 600EX RT and ST-E3-RT. The YN-685 has a built in YN-622 receiver. 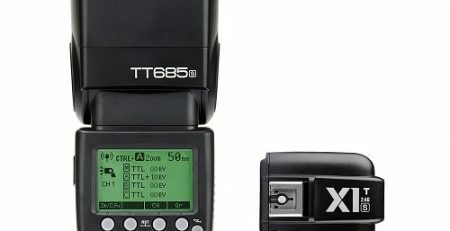 It can be used with a YN-622C on Canon cameras or with the appropriate YN-622-TX on either Canon or Nikon cameras. The only reference to the YN-660 I can find is this one. It appears that this flash is an upgraded YN-560 IV that can use 6 groups instead of 3 and the GN has increased from 58 to 66.